The 13th annual city event, scheduled for May 17 through 19, is sixth stop on pro race series featuring 18 events in 16 states. USA Cycling’s (USAC) Pro Road Tour (PRT) spans March to September and features 45 days of road cycling competition. 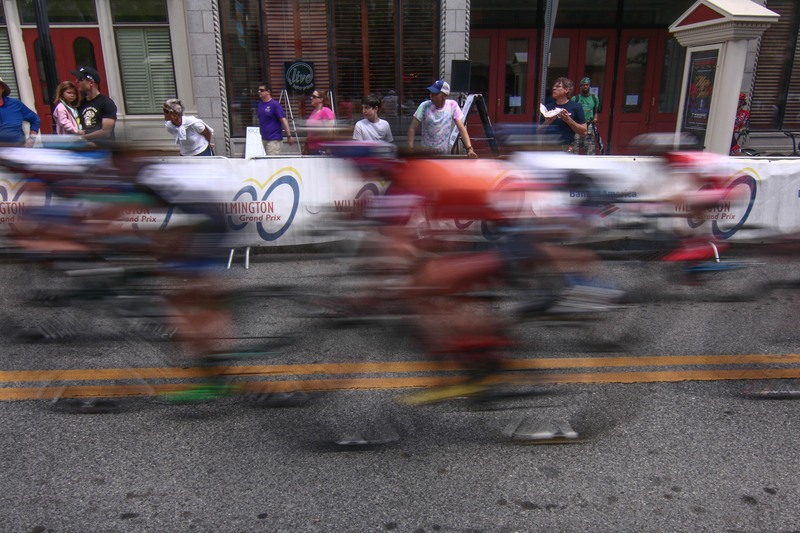 Events are a mix of criteriums, omniums, road races, stages races and individual time trials. 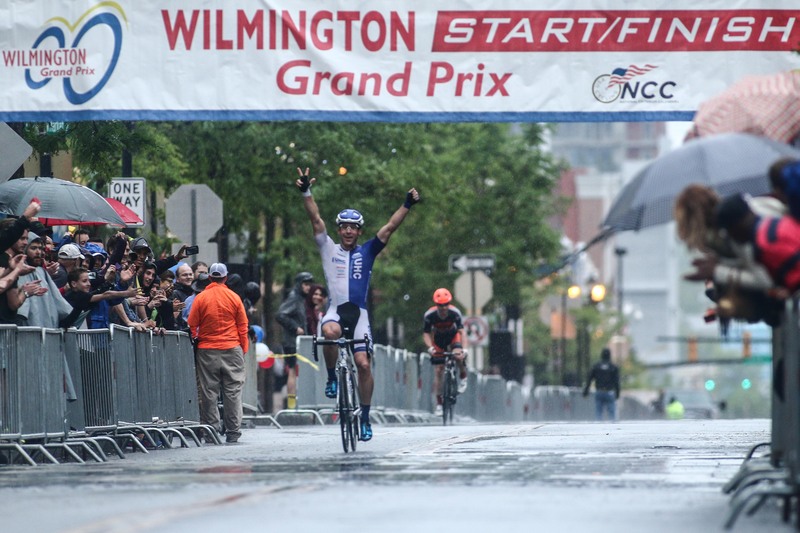 The Wilmington Grand Prix is a criterium (fixed number of laps on a closed course held on public streets). The PRT opens March 13-17 with the Redlands Bicycle Classic in California and continues through Arkansas, Alabama, New Mexico, and New York before arriving in Wilmington. Individual and team champions are crowned at the conclusion of the calendar. “The Gran Fondo will not only attract top cyclists, pro and amateur, to ride in Wilmington, but it will showcase the beautiful cultural attractions in the Brandywine Valley,” said Jerry duPhily, event organizer. “The area offers some of the best cycling terrain on the East Coast. Riders can experience the spectacular rolling hills of chateau country. The course will include world-class institutions such as Hagley Museum & Gardens, Winterthur Museum, Garden and Library, and Auburn Heights.